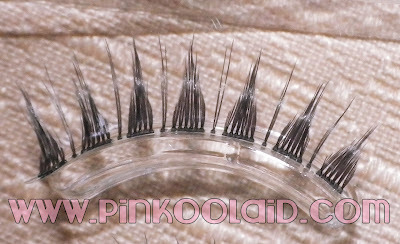 I'm so excited to review another one of the lash designs from the new Dolly Wink line! 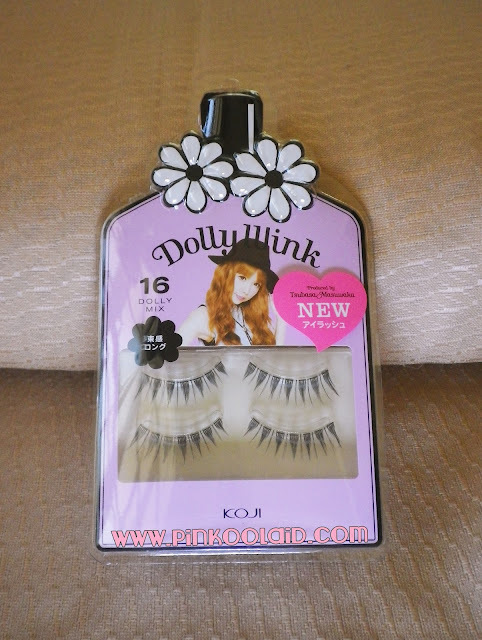 I think by now you can probably tell how much I love Dolly Wink! Tsubasa is the best and I really love this brand soooo much! 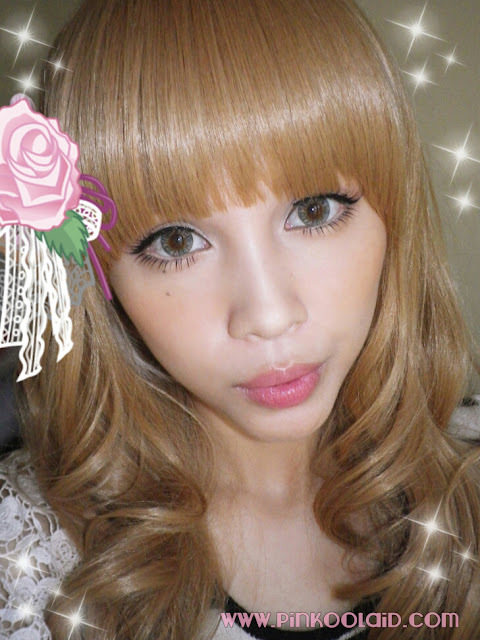 Natural looking volume (not overly dramatic) perfect for daytime and everyday wear! 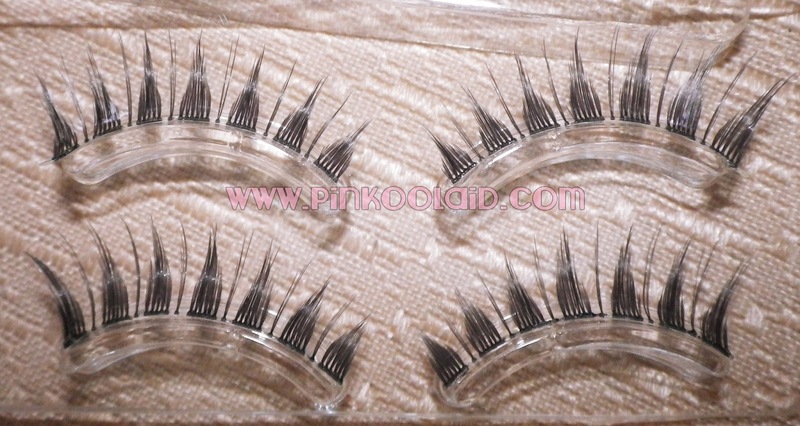 If you love dramatic looking lashes/lashes with a lot of volume then this might not be the design for you. I super love this lash design though! 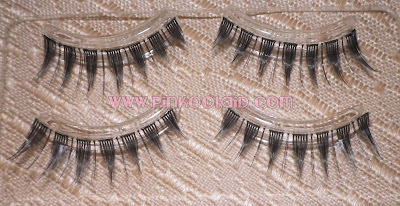 Sure there are alot of knock offs/almost the same style out in the market today and I've even tried cheaper falsies that looks a bit like this but like I've always said, nothing beats the crafstmanship of Dolly Wink lashes! 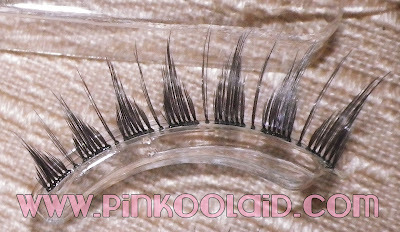 The lash hairs are so finely tipped, non shiny and they feel super light like you're not wearing lashes at all! They're very easy to use/put on. 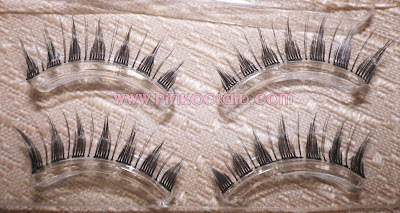 You just have to learn how to handle them with a delicate hand though and use a good lash glue that can easily be removed so as not to ruin them. 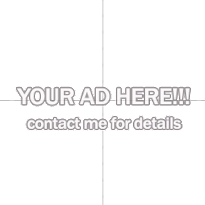 Will I repurchase this? Most definitely!